The growing ranks of triathletes, runners, and cyclists are filled with working professionals, many of them juggling work, family, and workouts. One-Hour Workouts is the perfect solution for athletes who are pressed for time. 136 pp. 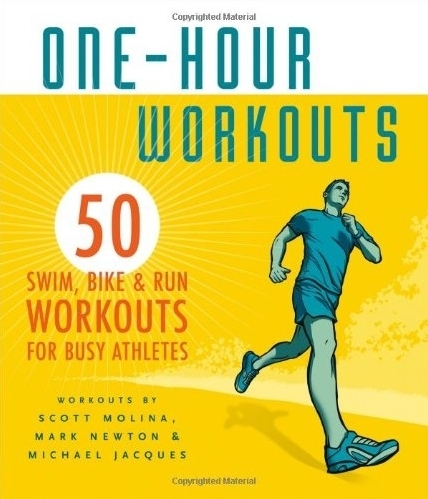 One of the cardinal rules for the committed athlete is "never miss a workout," and with this book, athletes will greatly improve their chances of making that happen. In fact, when they begin to see positive results, they will undoubtedly reach for the more efficient workout more often.